Any Association having definite cultural, economic, educational, religion or social Programme and accepting foreign contribution shall take registration under Foreign Contribution (Regulation) Act, 2010. I. Registration: Normally an association shall in existence for at least three years for taking registration under FCRA. II. 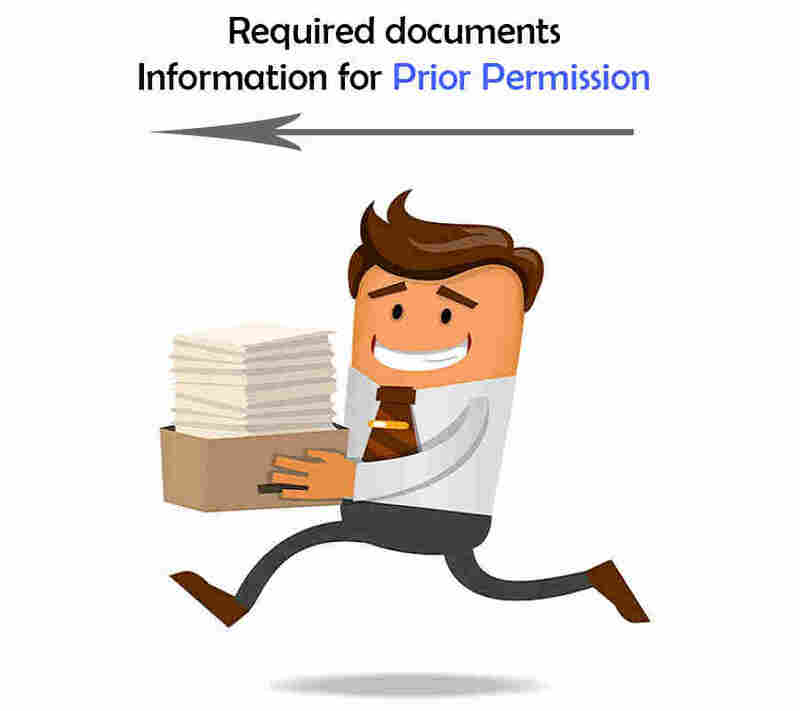 Prior Permission:Prior permission is granted for receipt of a specific amount from a specific donor for carrying out specific activities/projects. Certified copy of the registration certificate under which the association is registered i.e., Societies Registration Act, 1860, Indian Trust Act, 1882, Companies Act, 1956 / Companies Act, 2013, etc. Activity Report for the Last 3 Years. Audited Statement of accounts for the last three years showing Assets and Liabilities, Receipt and Payment, Income and Expenditure. Details of designated name and address of the branch of the bank through which the foreign contribution shall be received. Self attested copy of Pan Card, Voters Identity Card/Aadhar Card Card/Passport/Driving license as a proof of identity and address proofof key functionaries of the Association. Commitment Letter from the donor organization and agreement. Project Report for which FC will be received. 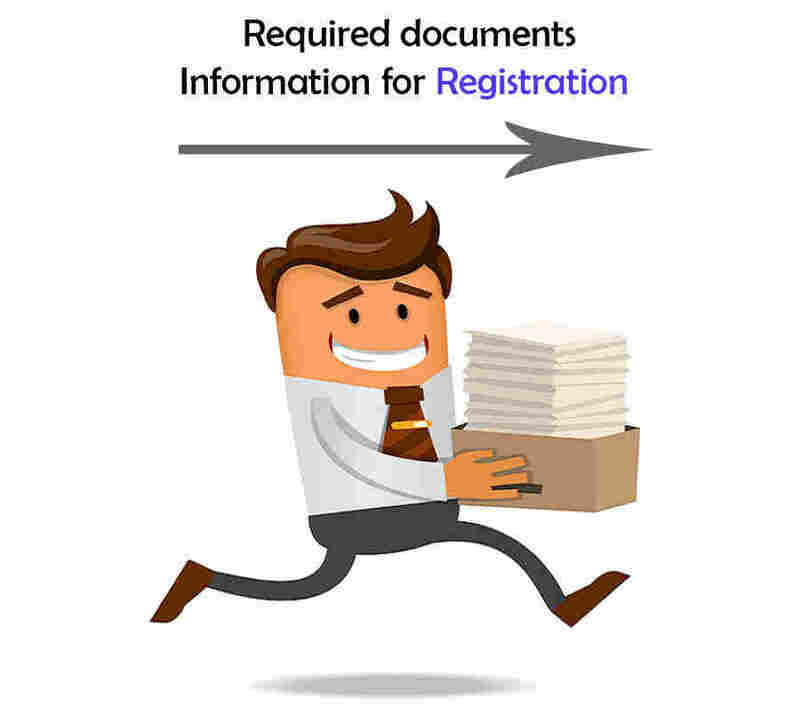 Once we apply for registration, it takes 3-4 monthsto getregistration certificate subject to time taken by government in processing the documents.